This is the story of how I come across something, and the thought process that came from it. Opening up the latest issue of a magazine I received in the post, I am used to there being a number of sachets or cards glued to pages to advertise new perfumes, shampoos and conditioners. I am also used to getting perfume on my fingers each month when I try to pick them off, which is a sure-fire way to make me not want to buy them later. I then came across a large see-through sachet marked “Garner SkinActive Micellar Cleansing Water.” Garnier paid a magazine publisher to affix a bag of water to the inside of a product made of paper, and it was posted to me without leaking? I also liked the clarification that this was “cleansing” water, as if this was an extra quality that Garnier have been able to bring to the water. Perhaps this is me being a bit facetious, as the “micellar” bit must mean that some molecular engineering must have taken place, but if you are essentially claiming to have reinvented water, then I will look at you with both eyebrows raised. The water came with instructions: to apply it to a cotton wool pad, and to wipe my face, eyes and lips with it. Because it was water, I did not need to rinse afterwards. I put the sachet to one side, and waited to use it until a point when I would come home from a particularly strenuous walk. It was time: I used a pair of scissors to cut open the sachet, as my fingers proved not to be strong enough. Bubbles formed at the exit point, as the water was soaked into a cotton wool pad. As water should do, it felt fresh on my face as I worked the pad over it. I looked at the results: it had picked up quite a bit of dirt. In short, it had acted as both a skin cleanser and as a make-up remover. Here’s the science bit: micellar water is so called because it contains “micelles,” found here as cleansing oil molecules. 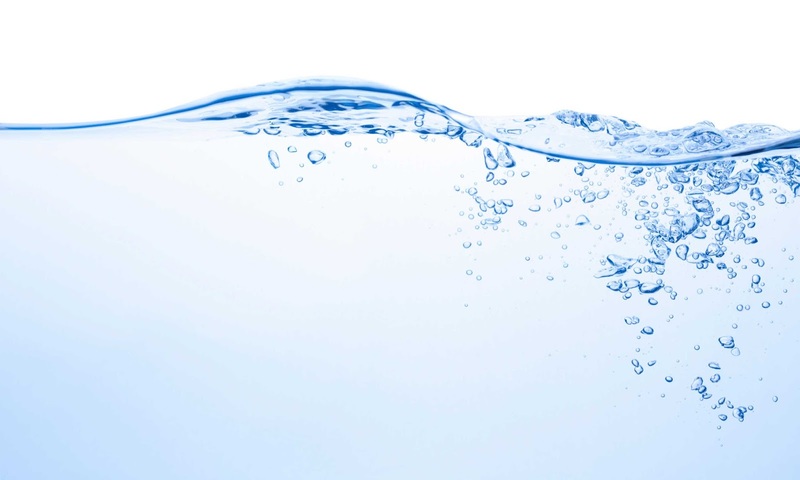 In the same way that washing-up liquid or detergent works, the micelles reduce the surface tension of the water, making it easier for the water to pick up dirt, attaching to the micelles. 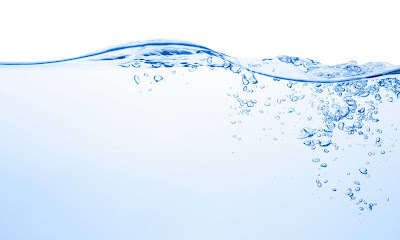 Micellar water was first popularised in France, after its introduction by Bioderma in 1991, because it uses soft water, so the skin should not be dried out the same way that France’s naturally hard tap water would. 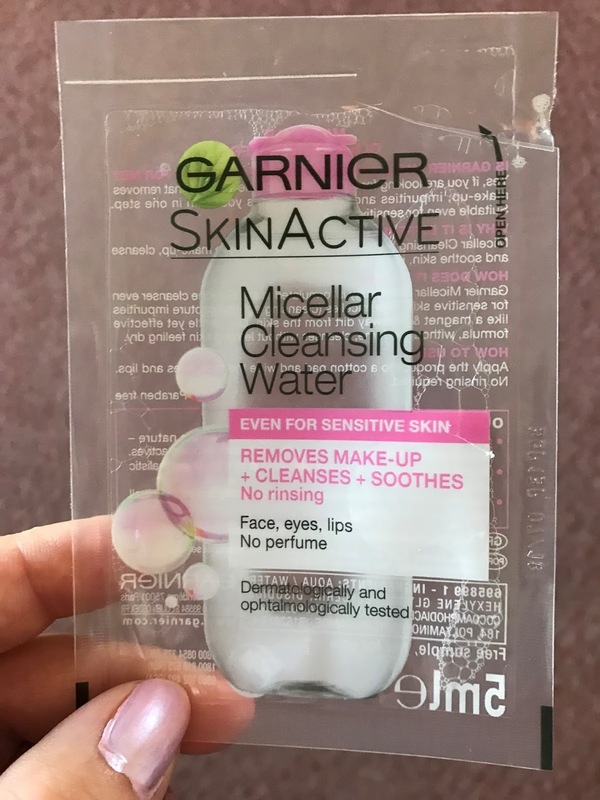 It appears that micellar water was known only to the French for many years, as the first “what the hell is this about?” articles start appearing in English from about 2015. Would I buy a bottle of the stuff? Once I finish up all the other stuff I bought that is said to work for my skin, I may consider it.